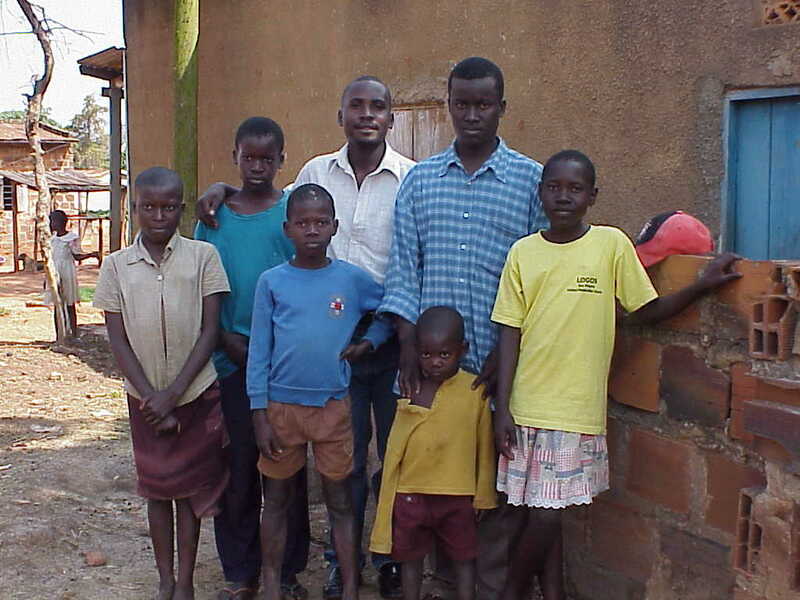 Martin Sebwato is one of “Milly’s kids” (his mom, Milly, died in prison, leaving him and his 5 siblings orphaned). 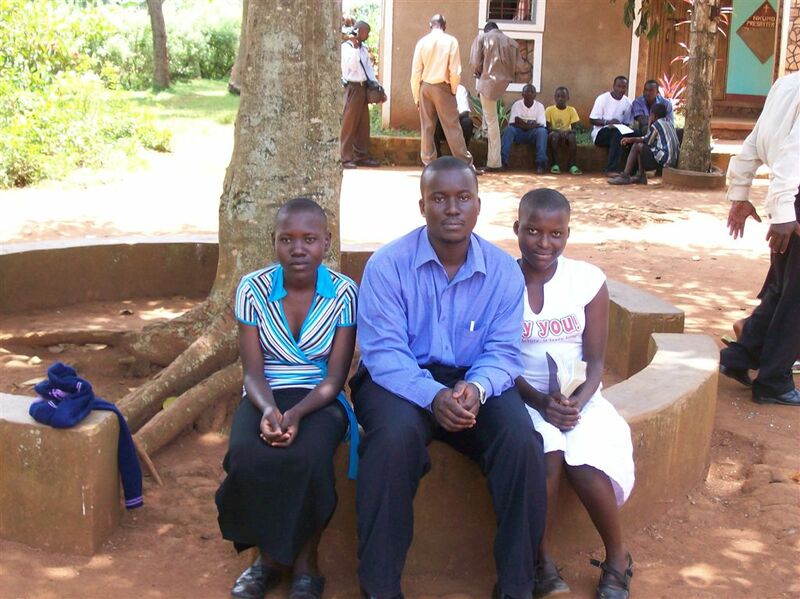 He was among the first six who were sponsored in 2005, and he has just graduated from University! John Mugabi recorded for us part of what Martin said recently at his graduation ceremony. These words became real and true when I met Brother John. He said to me that God loves me and is aware of all that I am going through. I do not know how to thank God. Now for sure I know 100% that He not only knows us, but He cares for us. Amen!!! I never knew how my brothers and sisters were going to get food. To everyone that has contributed a cent, God bless you. I promise when I start to work, I will give a hand to this ministry. I will respond whenever called upon. Martin is a voice for the voiceless. So is John Kinene. Imagine the millions of others in Africa and Asia and around the world who have the same thoughts, the same fears, the same needs. How many testimonies are yet to be spoken? Having enough food to eat is not a luxury. At least it shouldn’t be. If we have within our means (whether it is a possession we can sell, or money in a bank account, or an expenditure we can forgo) the ability to relieve the misery of others, should we not use those means to love our neighbor? It is natural (humanly speaking) to fear giving. We fear it, though, only because we are not sure if we will then have enough for ourselves. But God in His grace has given us many promises in His Word. Read them here. Now for sure, with Martin, we know 100% that He not only knows us, but He cares for us; and He has promised to meet our needs.